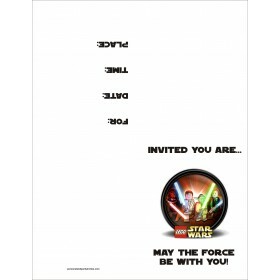 Star Wars - Lego Star Wars Invitations 2. 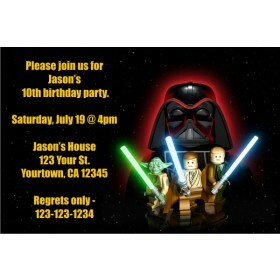 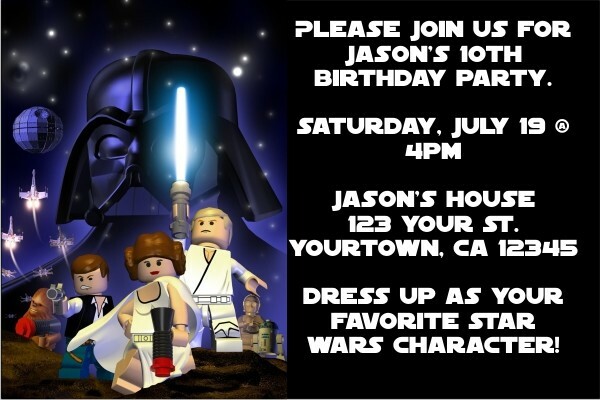 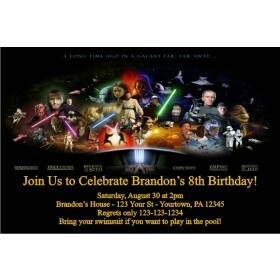 This invitation combines what kids love - Legos and Star Wars. 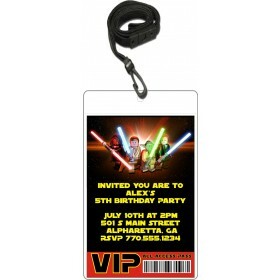 If your child is a fan, then this is the best way to invite your family and friends to your child's party.